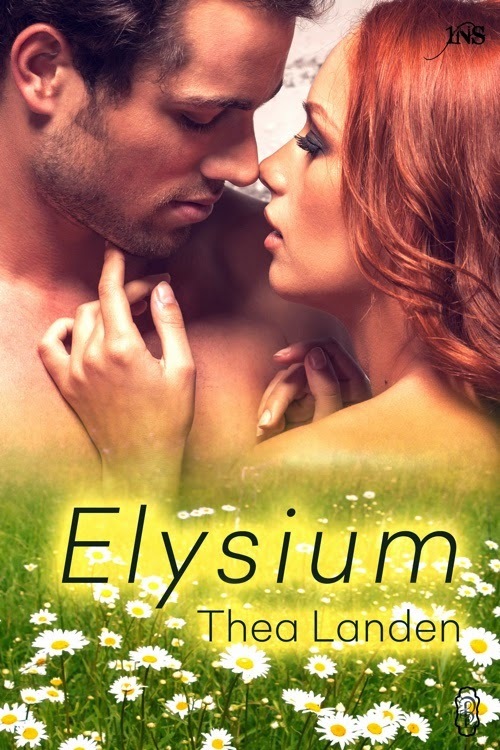 Thea Landen: Elysium Has a Cover! And I am completely in love with it. Still waiting on a release date (maybe March? ), but for now, the cover is enough to make me squee like a little girl. A funny thing happened as I worked on the final edits for Elysium - I got my writing mojo back. Don't get me wrong, there's still a ton of stuff to distract me as I realize I'm going to have two newborns before summer rolls around, but as I spent time polishing this novella which just might be the best thing I've ever written, that spark came to life again. I wouldn't say I'm churning out thousands of words a week, but I'm getting back into better habits and not feeling any sort of disinterest or guilt when I open up a document. And enjoying the process of writing usually results in me spending more time in my own blogspace as well. ;) Win!